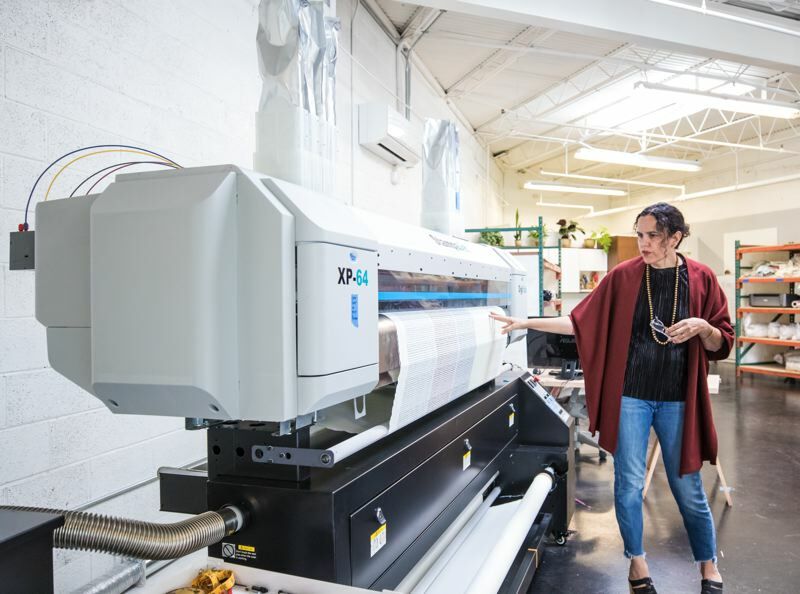 Joseph Gallivan and Jules Rogers talk about digital printing for clothes and how it's being done at Kinstitch. Kinstitch is one of the most recent textile businesess in Portland. This along with the last block of the Riverplace development in the South Waterfront are the topics of today's podcast.